We appreciate your donation very much. 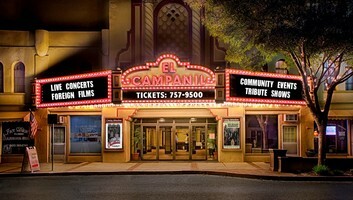 We are a non-profit organization, run by volunteers, and fiscally sponsored by the El Campanil Preservation Foundation. (5013c information is available upon request) All donations help put on the Delta Blues Festival Benefit Concert, the Scholarships, and the Musical Grant. If you would like your donation to go solely to the scholarship or the grant, please let us know and we will secure your wish. All donations can be paid with any credit card or PayPal account.